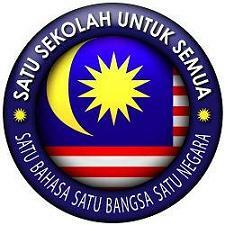 Alangkah baiknya jika seorang Perdana Menteri bersemangat waja seperti ini terhadap budaya bangsa MALAYsia, bukannya mencanang sekolah-sekolah vernakular yang mencelarukan identiti MALAYsia yang mana akan menjurus kepada rakyat (?) sendiri langsung tidak tahu bertutur bahasa kebangsaan dek terdidik dengan sistem pendidikan vernakular cina (negara CHINA) dan tamil (negara INDIA). PLEASE SIGN THE PETITION FOR SSS. Click The Logo and you'll be directed to the petition. This blog carries the personal views of several authors. Readers are cautioned not to consider the contents written in this blog and all its ancillary documents as a legal or contracting policy advice in any way. The information stated in this blog should not be relied upon as the ultimate reference of the truth. 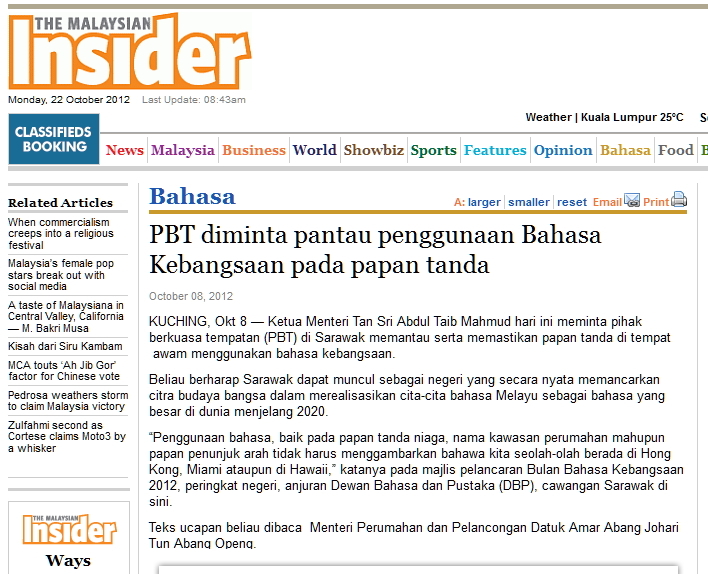 This blog is not responsible for the comments from the public, it therefore assumes no liability. This blog also disavows knowledge or culpability of any such acts or claims on such acts in any way related to the views and opinions expressed in this blog. Menggadai Negara kerana undi politik?